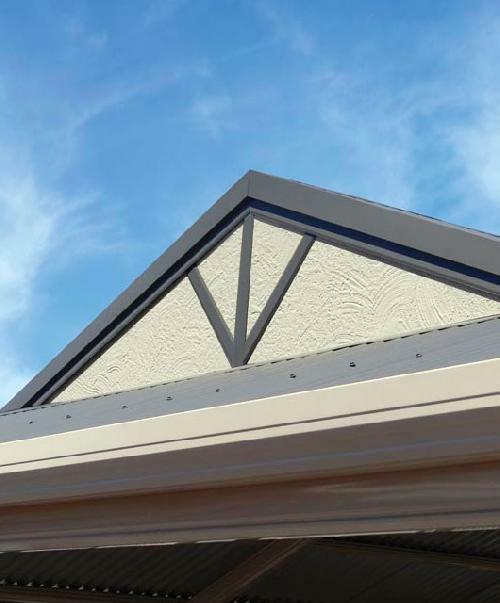 For those who love a classic verandah or patio style and are looking to give their outdoor entertainment area a makeover, the traditional gable is for you! 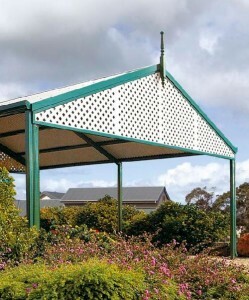 Available in both free standing and attached options, this product is versatile. 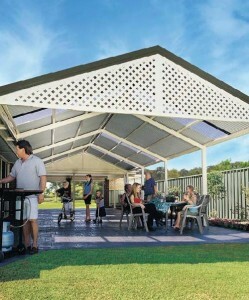 With a classic pitched roof and impressive widths of up to 8.4 metres, what's great about this design is its versatility. 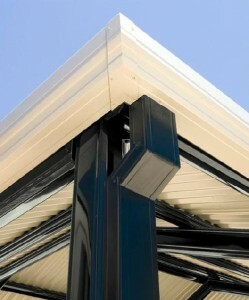 Available with a roof pitch of either 22 or 30 degrees, there's a range of optional end infills. 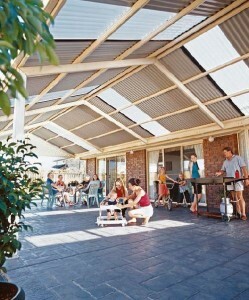 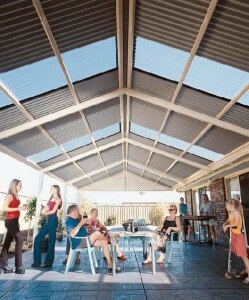 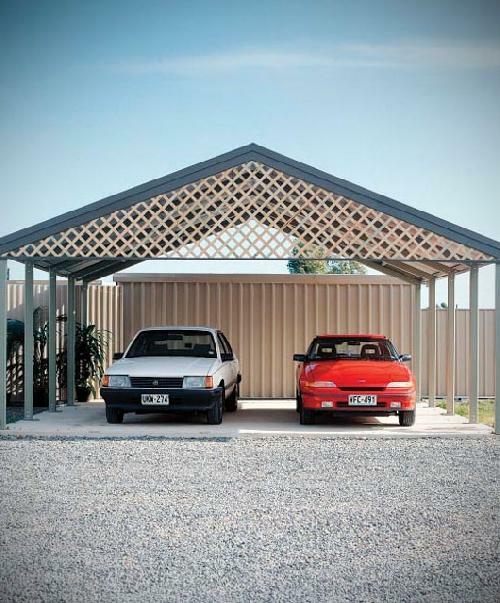 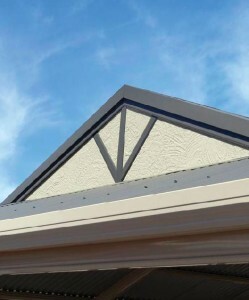 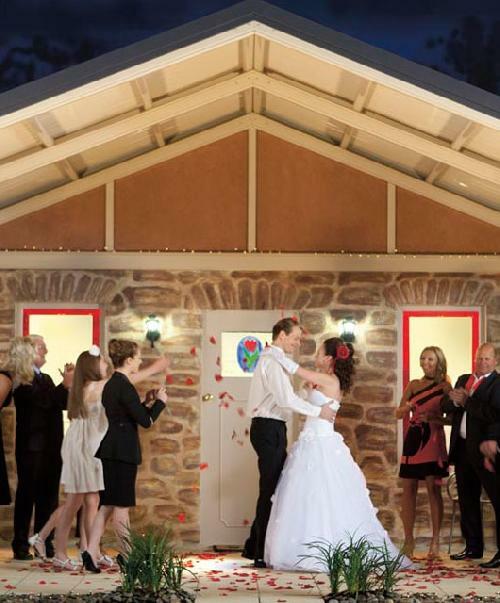 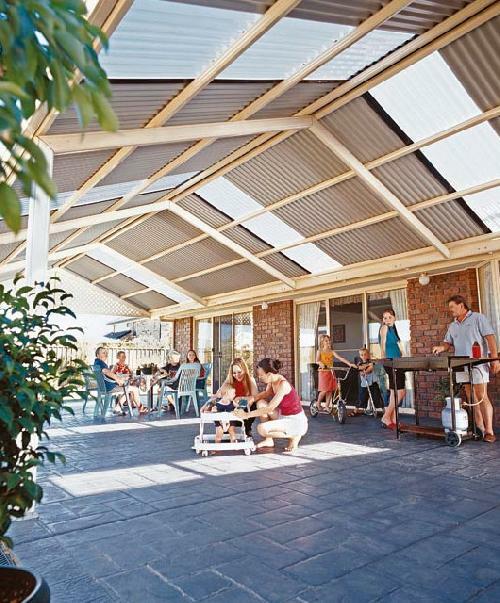 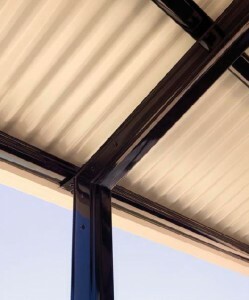 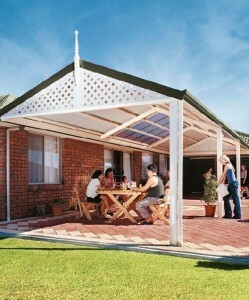 It's ideal as a gable verandah, patio area or carport. 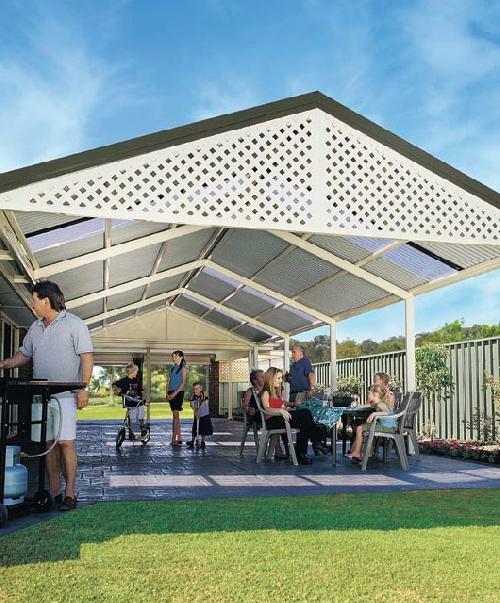 With an open feel that will enrich your home and outdoor entertainment area, this design is available as a freestanding unit or attached to the home. 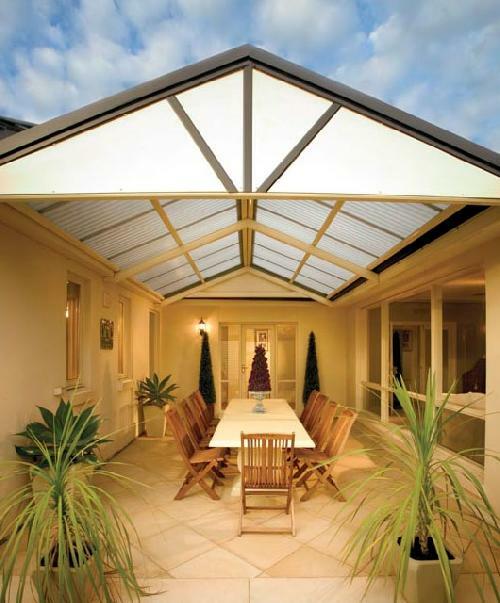 Combine it with a flat roof or verandah sections and the prominent pitched roof becomes the main feature of the arrangement. We also sell outback sunroofs for Geelong and Werribee and Dutch gables for Hoppers Crossing and Melbourne.